Consider the word-“Help” liable to boost one’s life at another level of happy living. Help, Support, Donate and Dole are not to seem only words of dictionary, but to have come across its significance enlightening lives of those who are found struggling with their living financially. Though a bit of bread becomes more than a boon to its recipient when it is needed most, a hand of help for helpless one really means a lot. Here, UPKAAR (An NGO for Surrogate Mothers) has its presence active with several well-known social & eminent personalities who are excellent human beings having deep concern about social aspects. Fueled by Dr. Nalini (one of the best gynecologist & founder of international fertility centre), this is fully meant to help for surrogate mothers. Really, UPKAAR is always run by strong, able & trusted bunch of social people. Under all circumstances, we provide ethical surrogacy in India as well, and look after the needs of surrogate mother. Set up in 2012, we are engaged in education of surrogate mothers, their nutrition, living process & other important issues related to surrogacy. 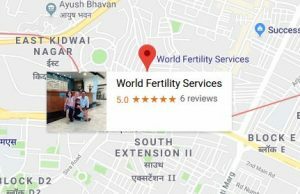 Now after years, we feel that UPKAAR is attaining its target, and has occupied place of epicenter for information about surrogacy services in India. With the able leadership of Dr. Nalini, we are going on in right direction for protection of the surrogate mother. Also we promote with government, fertility clinics, gynecologist & others doctors to result in policy that seems useful to the surrogate mothers. To put in order cultural events and medical treatment / check-up camps for surrogate and her family and help out the poor ailing persons by offering medical aid / medicines etc. This is a process through which women carries & brings the child of another couple. If genetic mother is unable to conceive due to any reason then this alternate option is liable to deliver child is measured as best one. So, this term is understood as Surrogacy. From last couple of years, surrogacy is much popular way to give birth of child. Regularly, India became hub of surrogacy because of cheap rate & availability of manpower. Also the huge pool of talented doctors at an affordable fee is also one of the most important reasons for it. Yes, the role of surrogate mother is more important to take forward this activity. In the surrogacy process, the most of the fertility centre in India though cares for surrogate mother carefully but even we experience the prime concern to offering all relief to surrogate mother. Child as we think best gift of God, and this gift should be away from married couple, and particularly owing to lack of proper or unbiased information by no means. 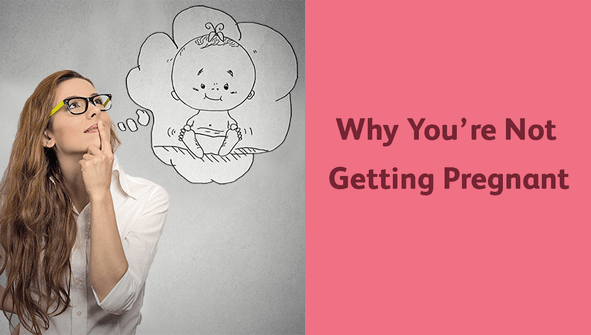 The main problem for childless couple is to acquire proper information about surrogacy. Yes, the high technical skilful person and accessibility of well-qualified doctors formed India an epicenter of surrogacy and no. 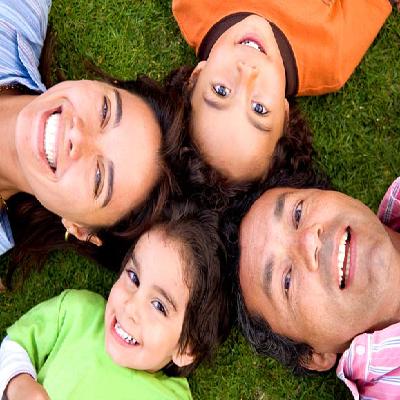 of foreigner childless couple are now coming here with high hope in their eyes to obtain their dream for child success. Under UPKAAR NGO, we care for them as our family, and give all the details of surrogacy related problem. At UPKAAR, we are truly devoted to surrogate welfare in India, and offer complete information about surrogacy services in India. Believed fully to help Surrogates ever, this NGO is spearheaded well by Dr. Nalini, and shows itself a forefront to add in “Surrogate Mothers” within elite attendance of non-government organizations. Generally we make available platform for the surrogacy services in India and information about surrogacy in India. No matter the fertility clinics, these surrogate mothers get more care, education & others support here. As surrogacy brings the light of smile to the face of childless couple, so it is means a lot to bear in mind the prime role of Surrogate mother. Get us helpful to wipe out infertility from your life. After comprehensive practices to find the best address of fertility in India, we have now stopped our operation at you have been availing wide series of surrogacy solutions such as surrogate mother to make available. Say complete gratitude for delivery to the wide range of surrogacy services in the country I have been with at you. Deliberate to have been coming with best fertility treatments, you have been thoroughly milestone of a complete family to have. With the whole gratitude to you have availed me excellent surrogacy services modernly, I have been truly speechless over where to go in firming my family complete with a baby. Really, it is seen easier to get the word-Impossible possible as the fertility treatments at you have all answers appearing boon for infertile couples. Wish to Hire a surrogate mother! Dedicated and modern hospitals with the highly competent and qualified surrogacy experts. State-of-the Art Technology for Tests, Diagnosis and Treatment. Considerate staff and highly-focused patient care. Major Cost Savings with very affordable treatment packages.